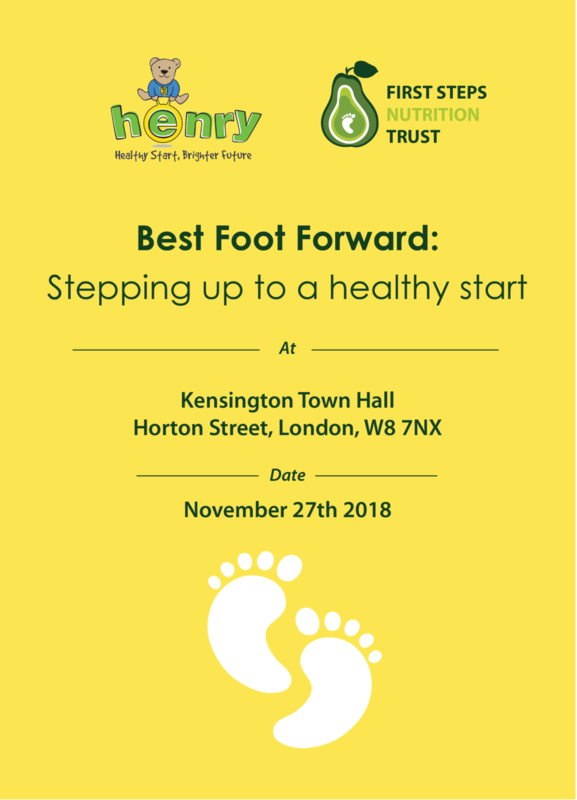 This year's conference was jointly held between HENRY and First Steps Nutrition Trust. 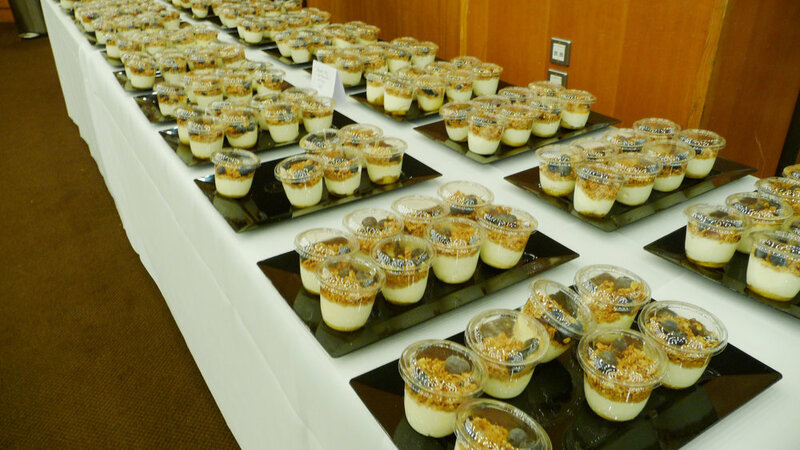 This year’s conference hosted over 240 delegates and we held the event jointly with HENRY to celebrate their 10th birthday. 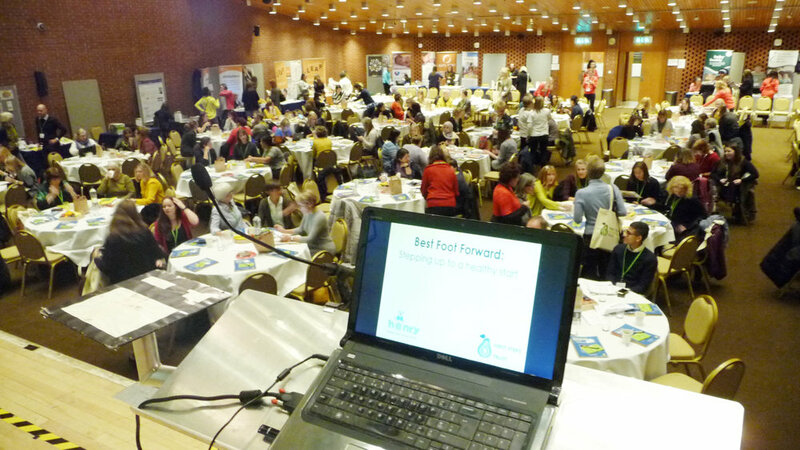 The conference focused on ‘what works’ to tackle childhood obesity in the early years and provided a varied day of expert talks and practical sessions with lots of food for thought and resources to support practitioners in their work. We hope that everyone enjoyed the day and felt inspired to continue offering support to policy makers and families to ensure our infants and young children eat well and are active. A big thank you to all our speakers, chairs, trustees, stand holders, helpers and delegates for making it a really enjoyable day.